Little Pednvadan Cottage & The Boat Store are owned by a Cornish family with farming roots in the county dating back several hundred years. Little Pednvadan has been owned for several decades but converted in 1991 and the building extended in 2006, since then it has been occupied for holidays. "We have tried to create a homely atmosphere and extend a warm welcome to all visitors and well behaved pets. 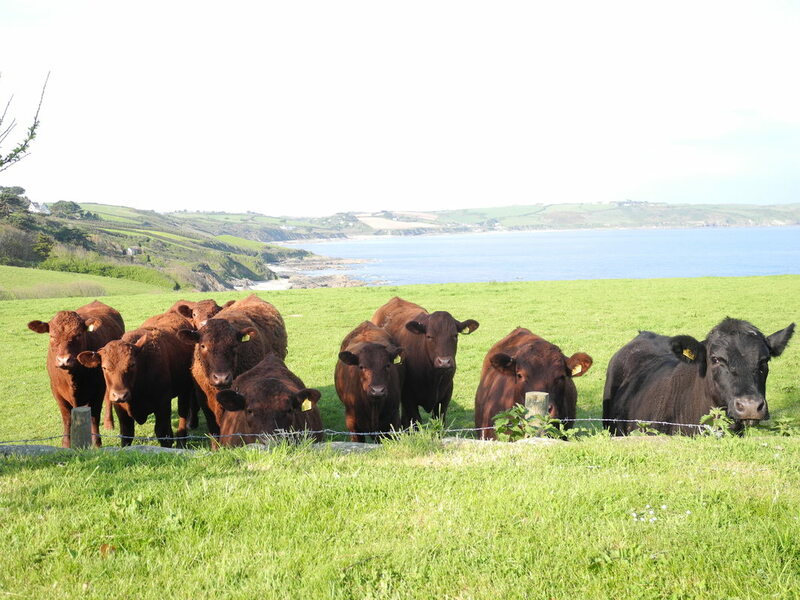 Little Pednvadan is part of a 14 acre smallholding which is run in conjunction with our main farm which is a few miles away inland, in the beautiful Fal valley. The land at Little Pednvadan is all in pasture, and is grazed by beef cattle during the summer months, and sheep during the winter. We also make silage and hay." ​"We look forward to welcoming you".